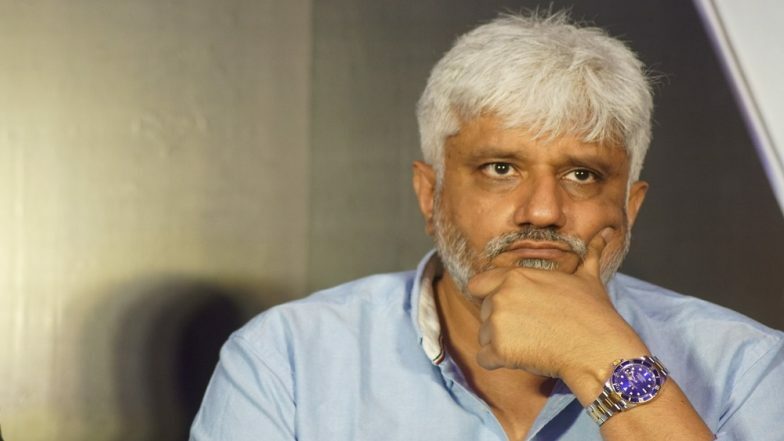 Mumbai, March 26: Filmmaker Vikram Bhatt feels the trend of biopics in the Hindi film industry is a result of mob behaviour and that if some biopics fail at the box office, then this phase will end too. Vikram interacted with the media at the launch of author Archana Dhurandhar's book titled The Soul Charger here. Asked about his views on the trend of making biopics, Vikram said: "See... while making a biopic, you get a readymade story. It could have been written by someone or discussed in public domain." "There are some stories which people even don't know about but still they watch it. I have been directing films in Bollywood since the last 26, 27 years and before that I was assistant director for 10 years. So in my journey, I have witnessed many mob behaviour like this and (the) trend of biopic is a result of mob behaviour." Confirmed! Hina Khan of Kasautii Zindagii Kay 2 Fame in Vikram Bhatt’s Next. Vikram added: "If a biopic works, people start making biopics. If comedy films work, then people start making comedy films and then if action films start working, they make action films. So it's a phase and we have to see till how long this phase lasts. If 3, 4 films will fail, then this phase will come to an end." Vikram Bhatt Just Had a Major Make Over and Netizens Are Astonished Beyond Words! (View Before-After Pic). "I can't answer it in yes or no because it depends on whom it is being made, how it is being made and how close that story is to my heart," he said. Commenting on autobiography as a genre of books, he said: "It interests me much lesser than any other books because I don't feel that any autobiography can be completely true.